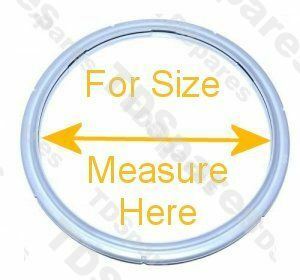 Actual seal sizes are: 22cm inside diameter, 25cm outside diameter. 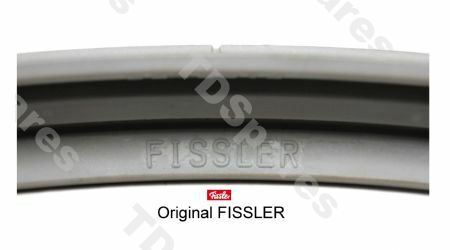 Replace parts that are subject to wear, such as the lid gasket and other rubber parts, regularly after you have cooked with it about 400 times, or after 2 years at the latest, with original Fissler replacement parts. 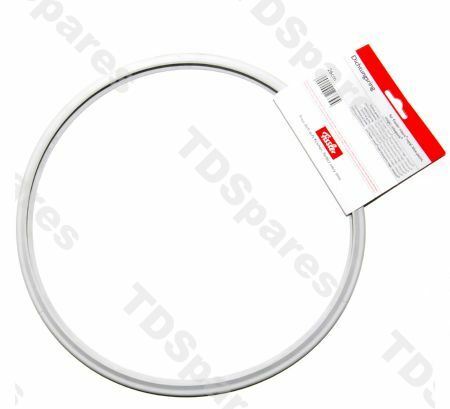 *PLEASE NOTE only for models produced before year 2011 - if your pressure cooker is newer than this and uses a silicone type gasket, then please see fsr22795 or click on the Alternatives tab above.